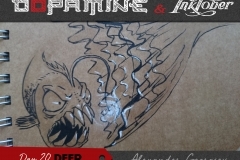 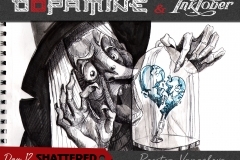 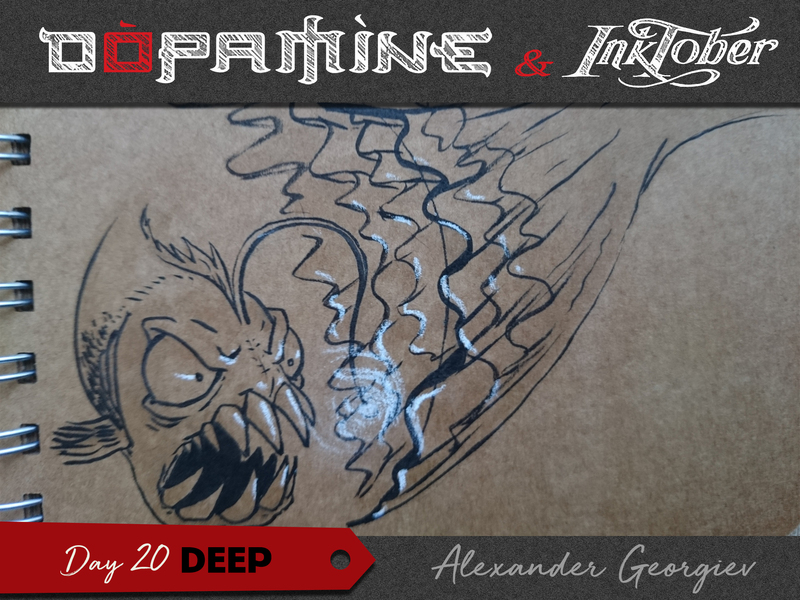 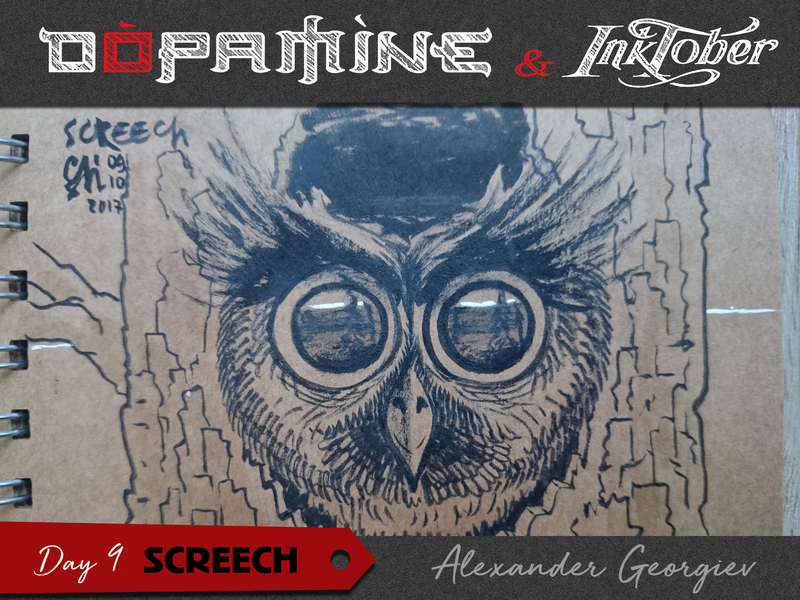 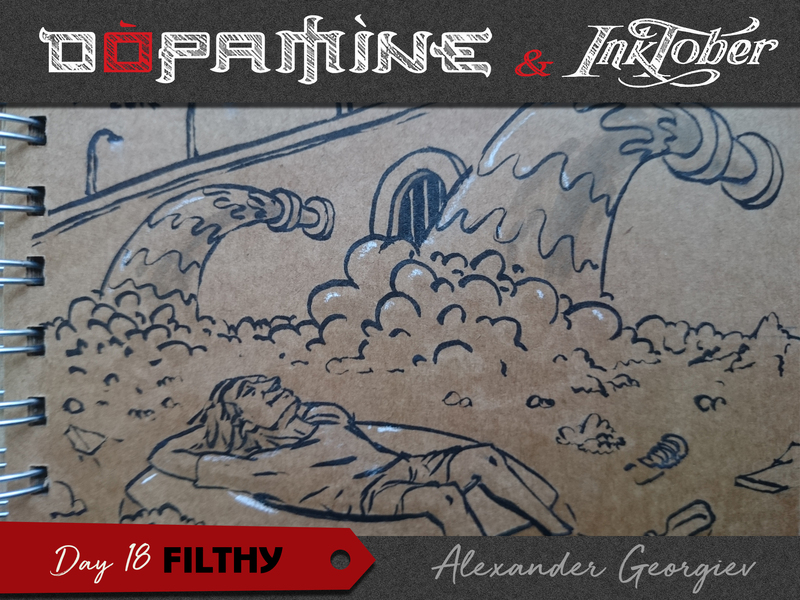 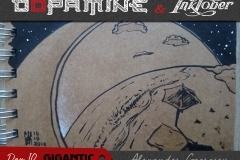 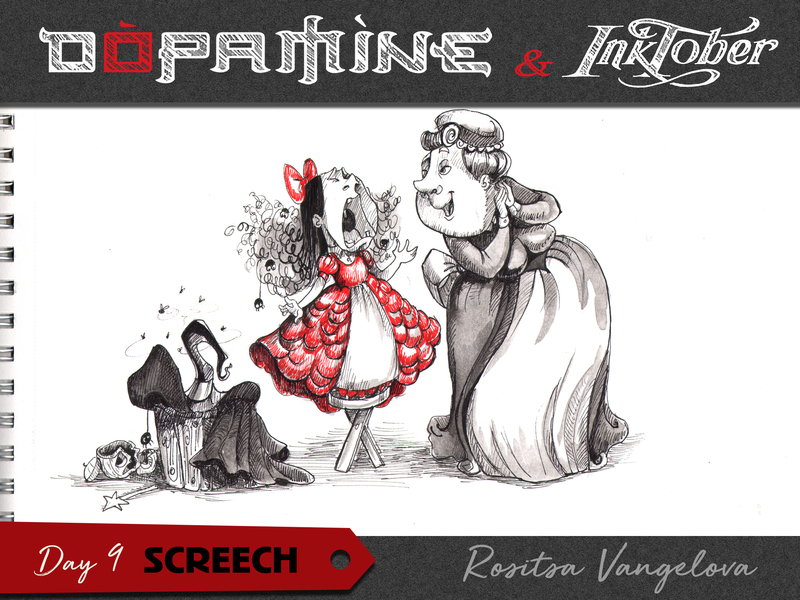 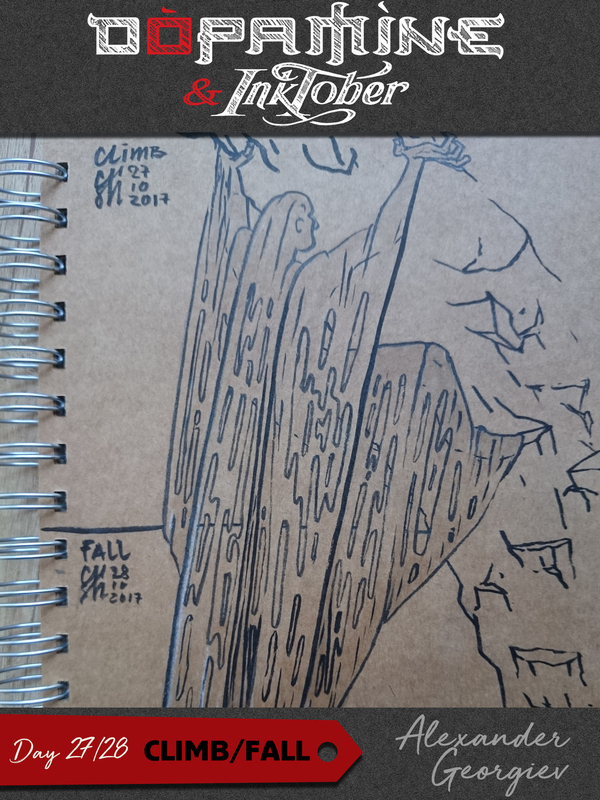 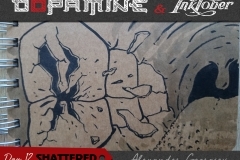 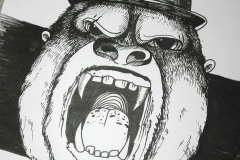 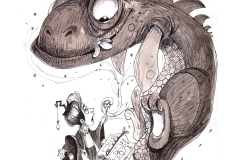 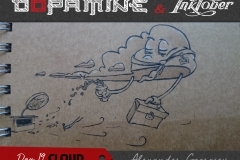 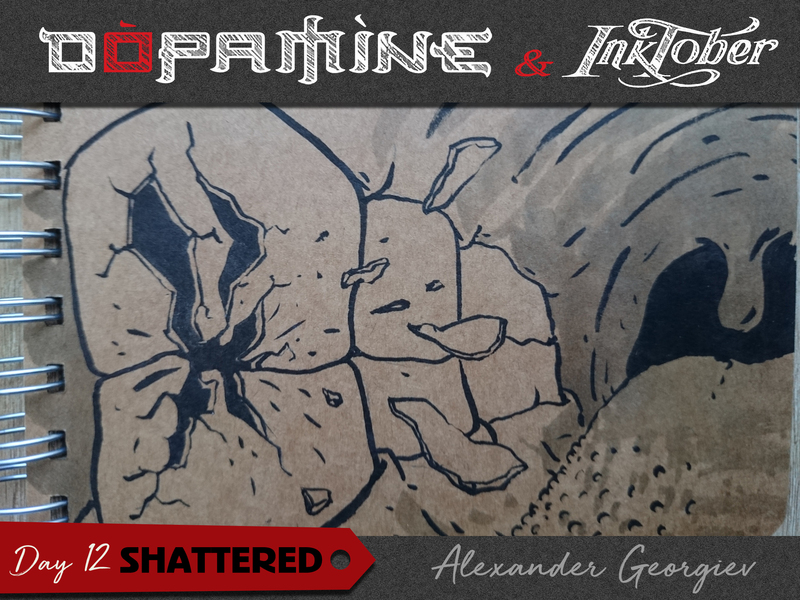 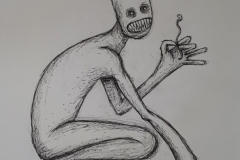 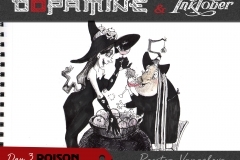 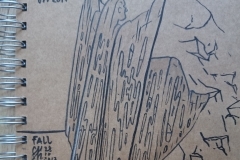 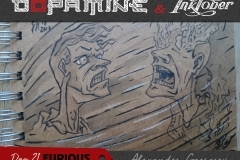 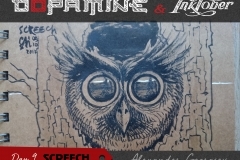 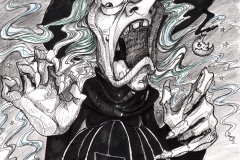 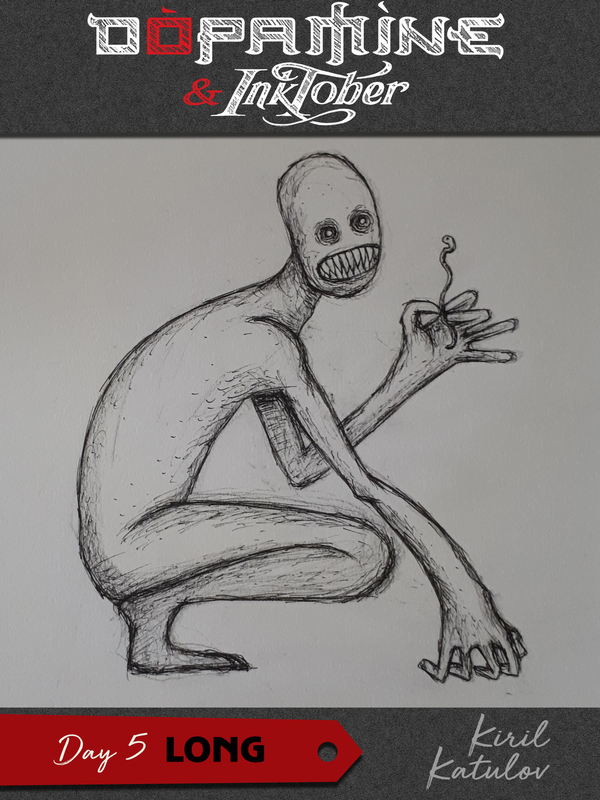 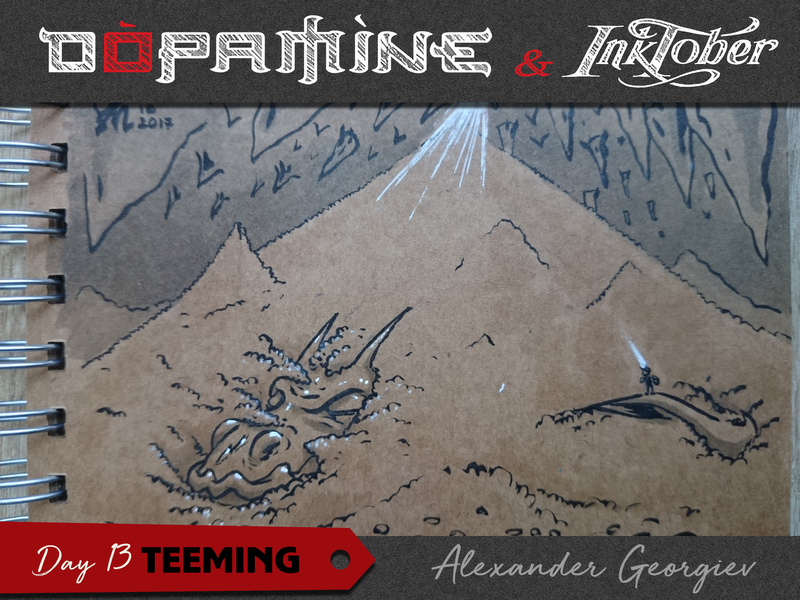 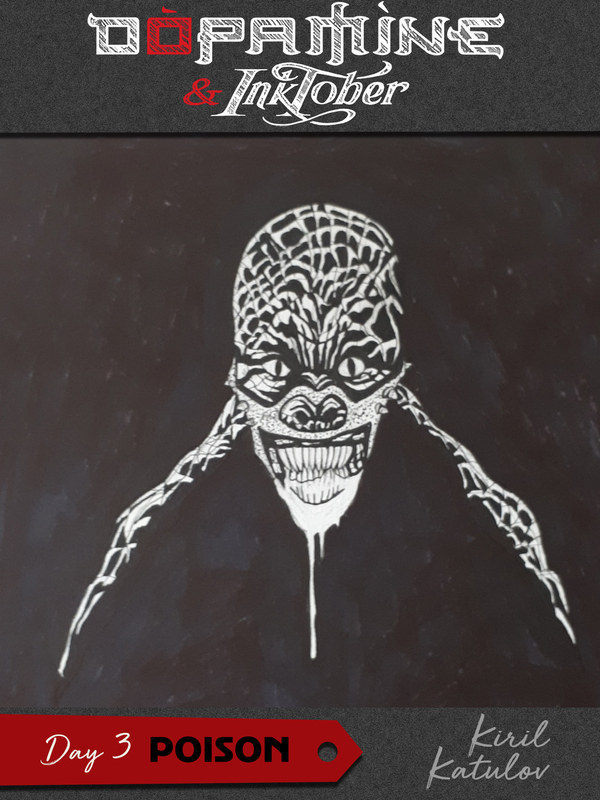 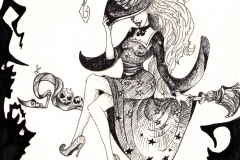 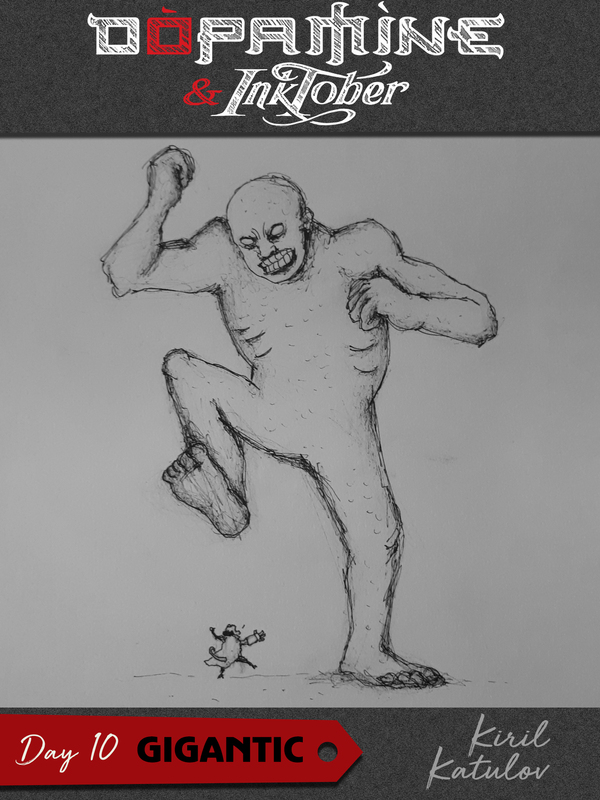 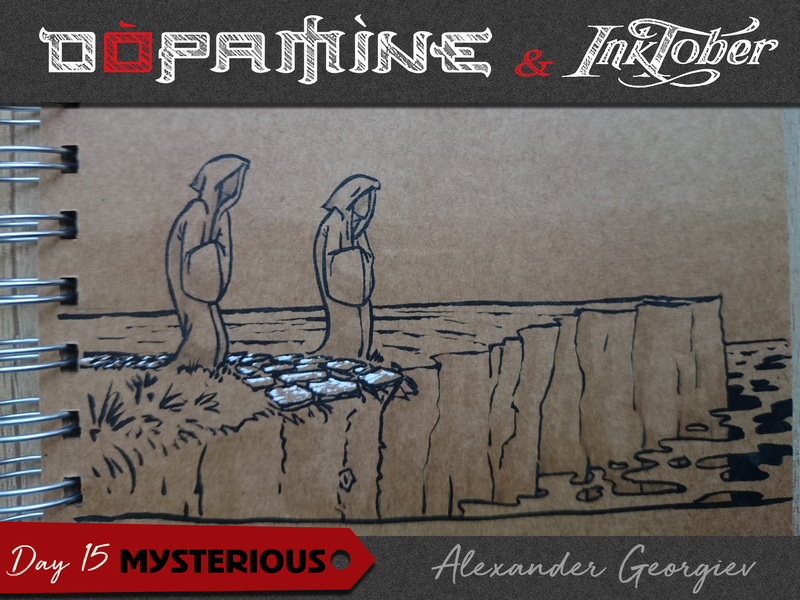 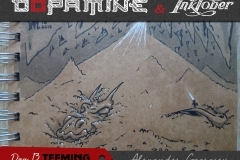 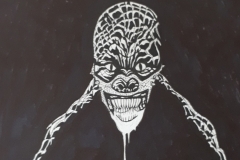 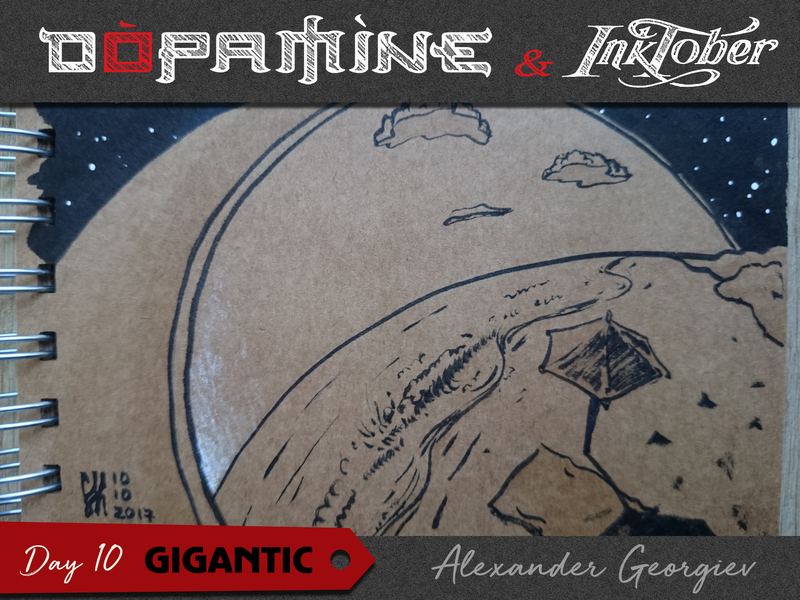 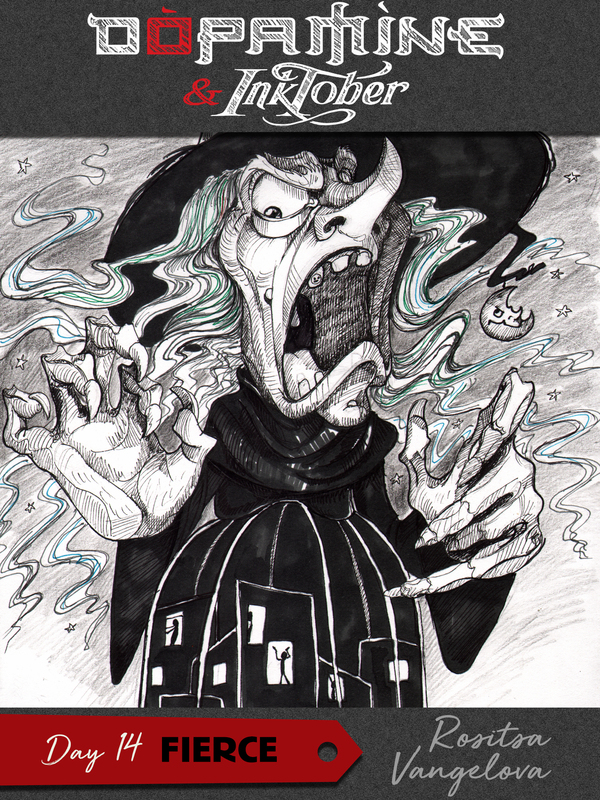 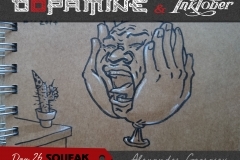 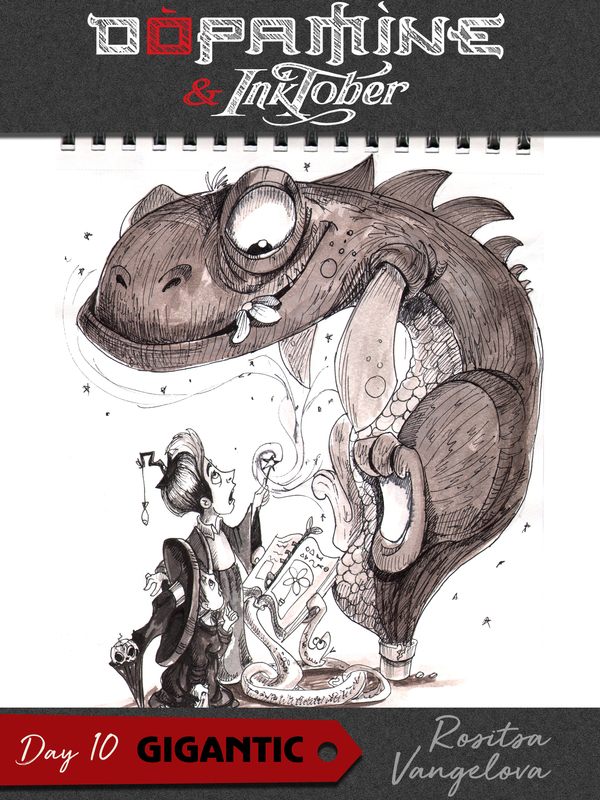 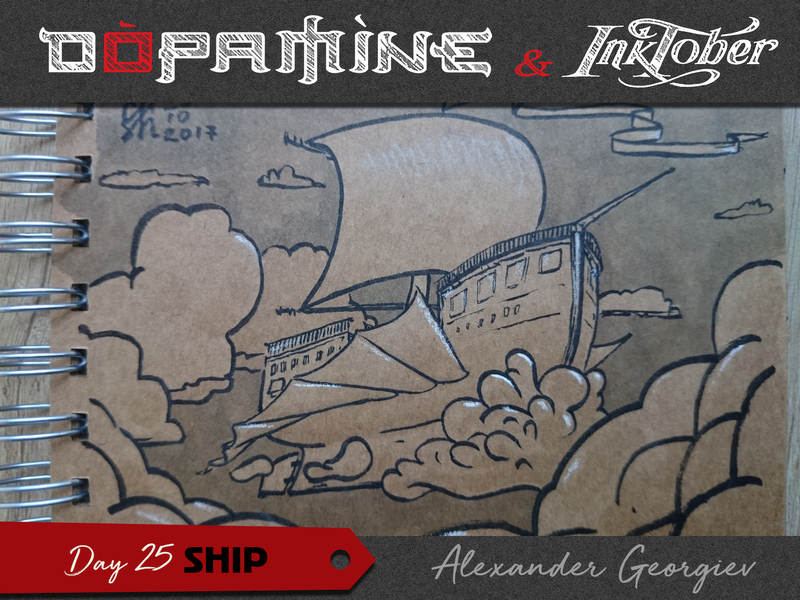 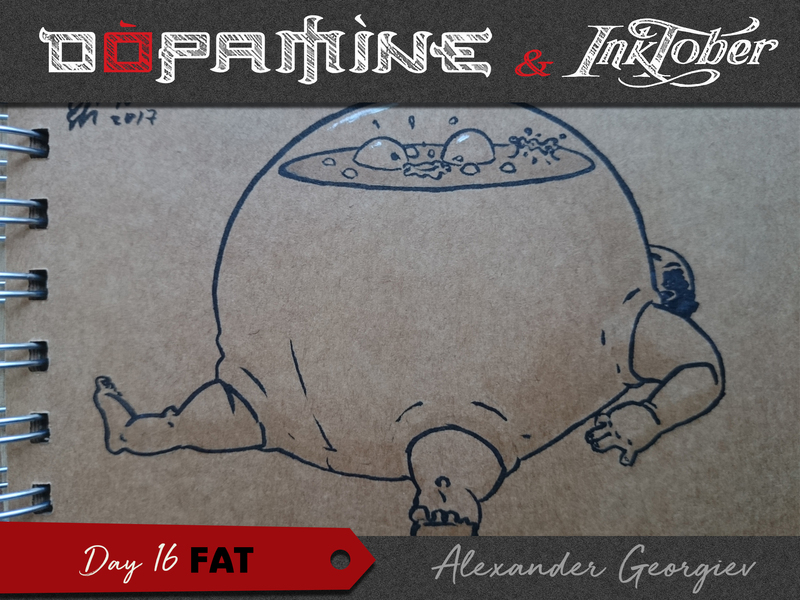 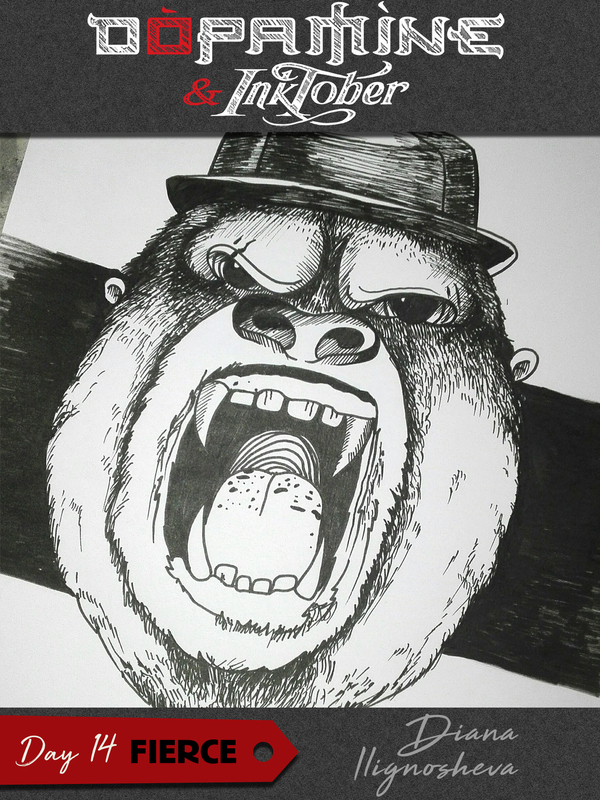 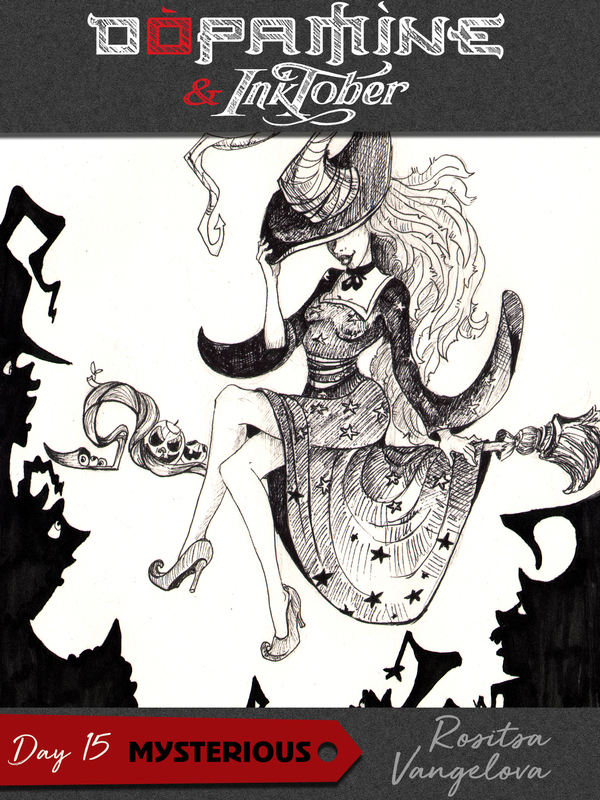 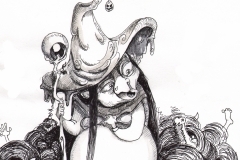 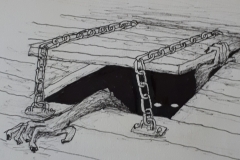 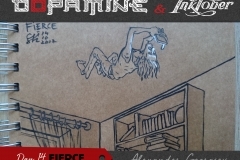 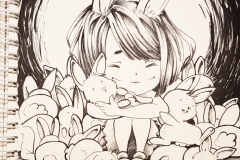 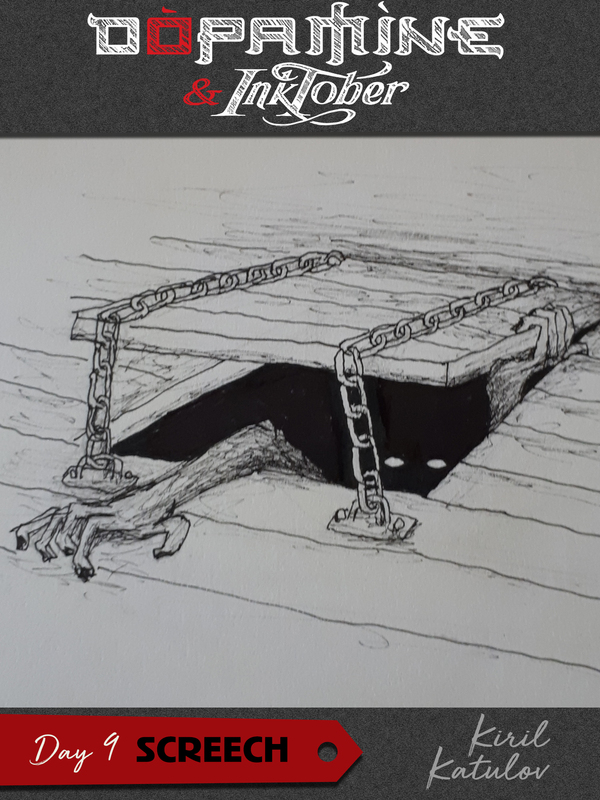 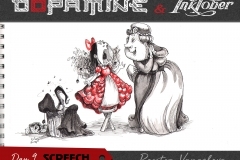 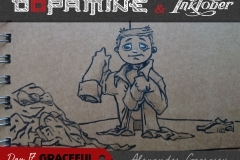 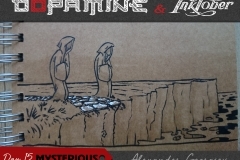 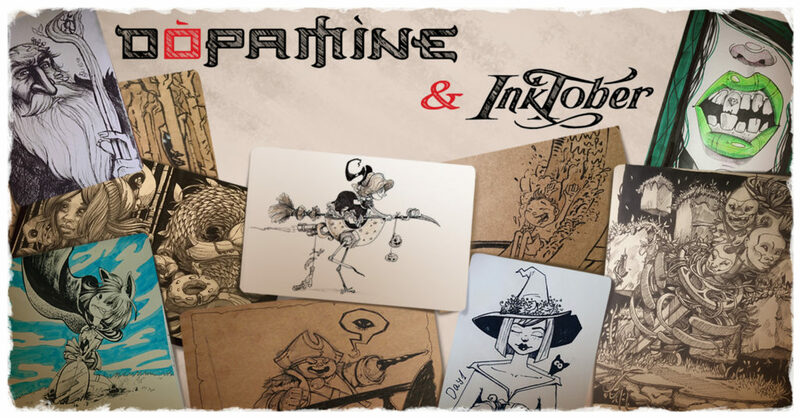 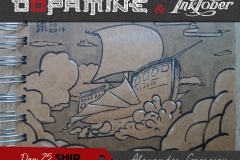 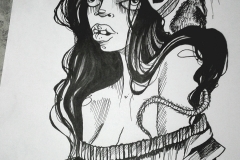 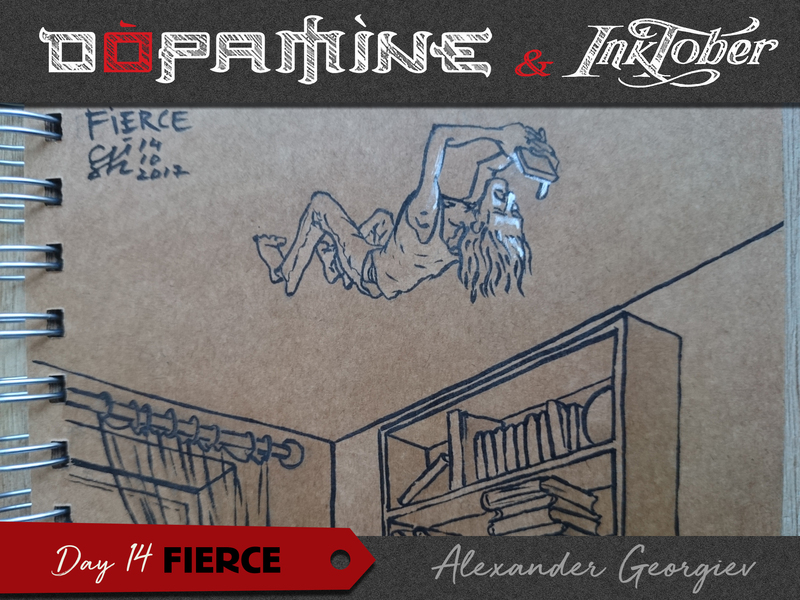 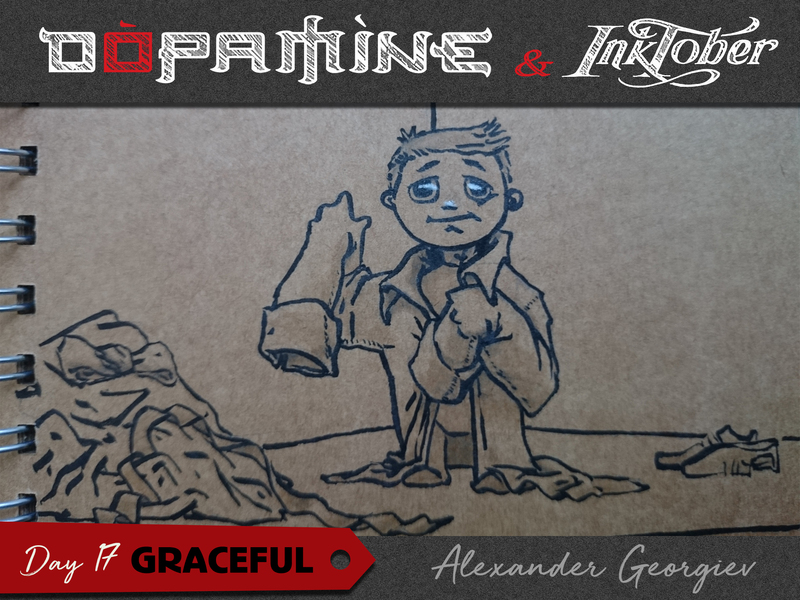 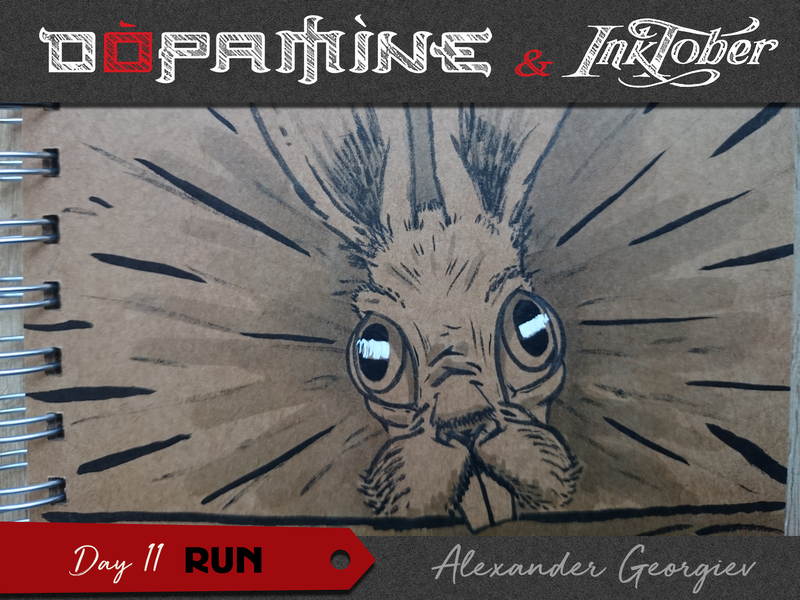 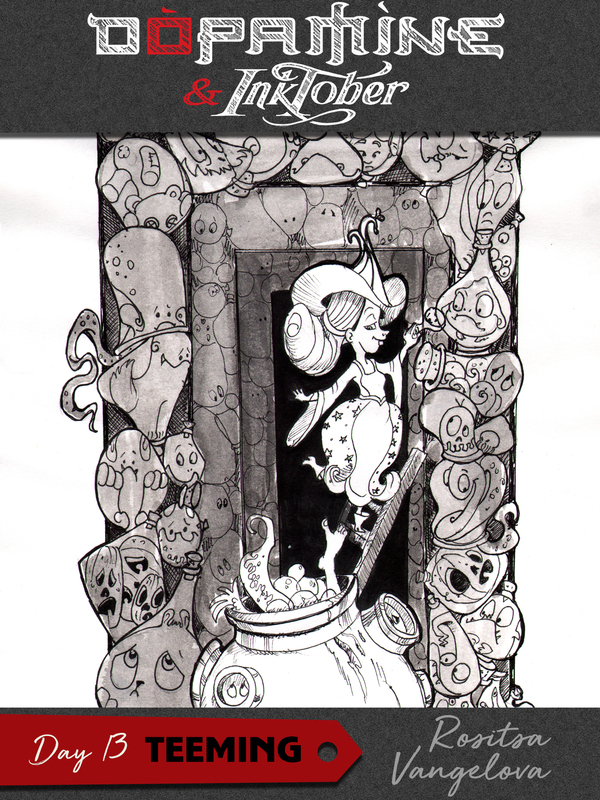 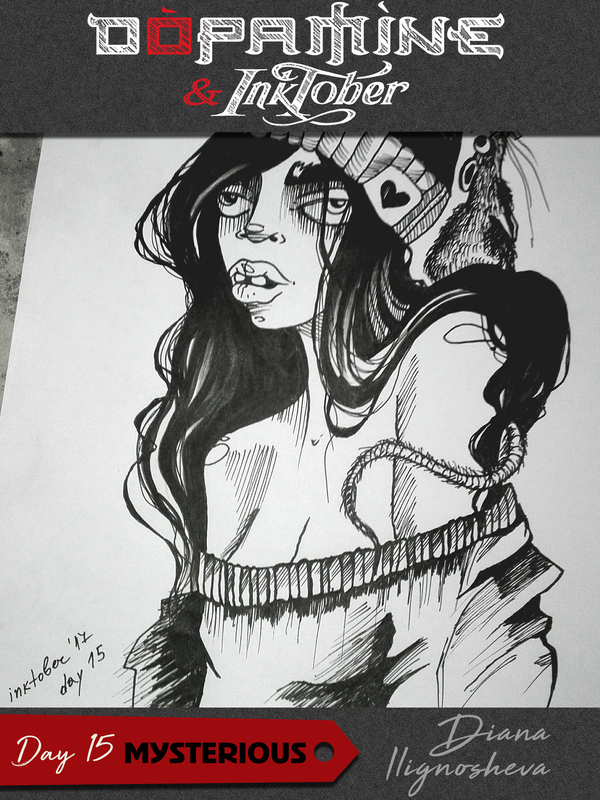 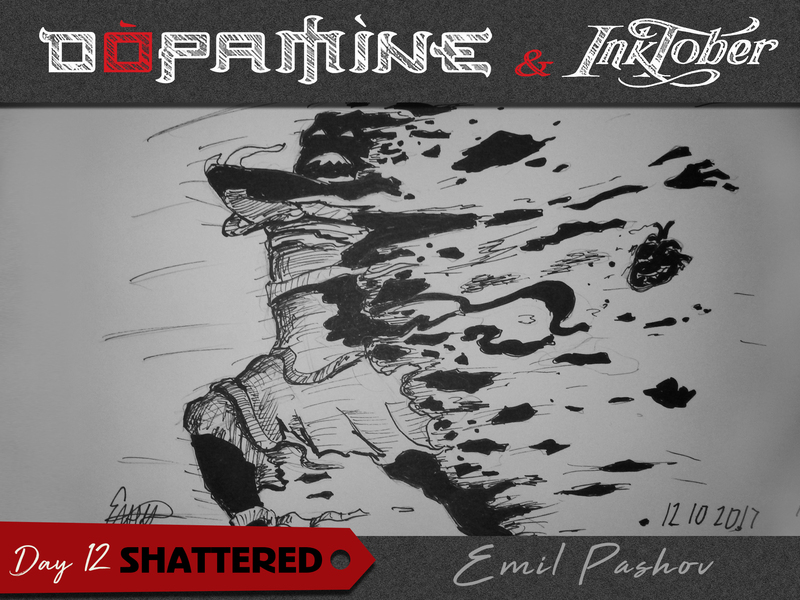 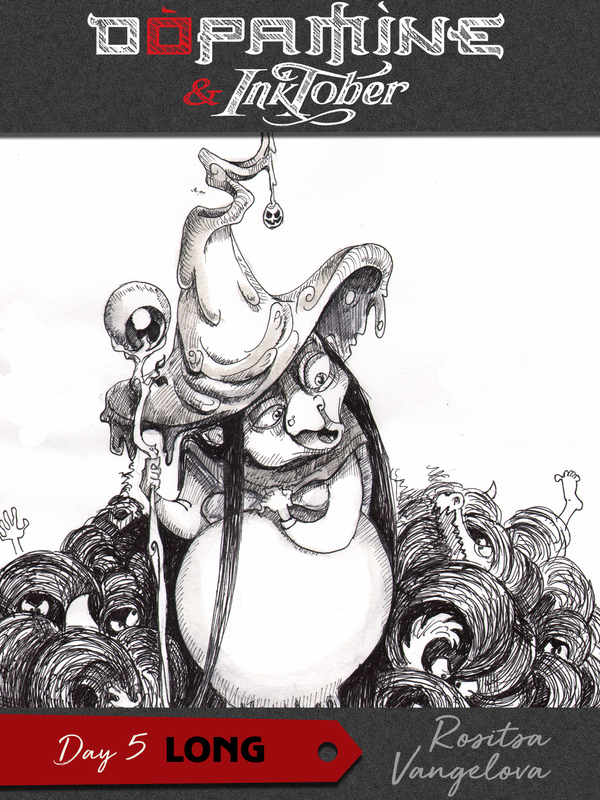 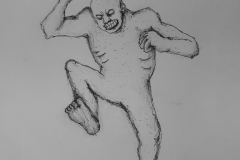 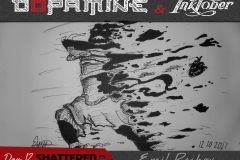 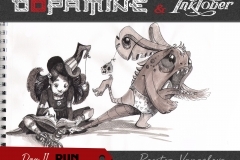 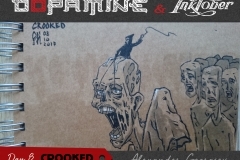 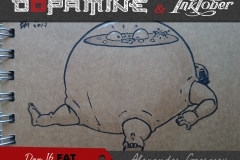 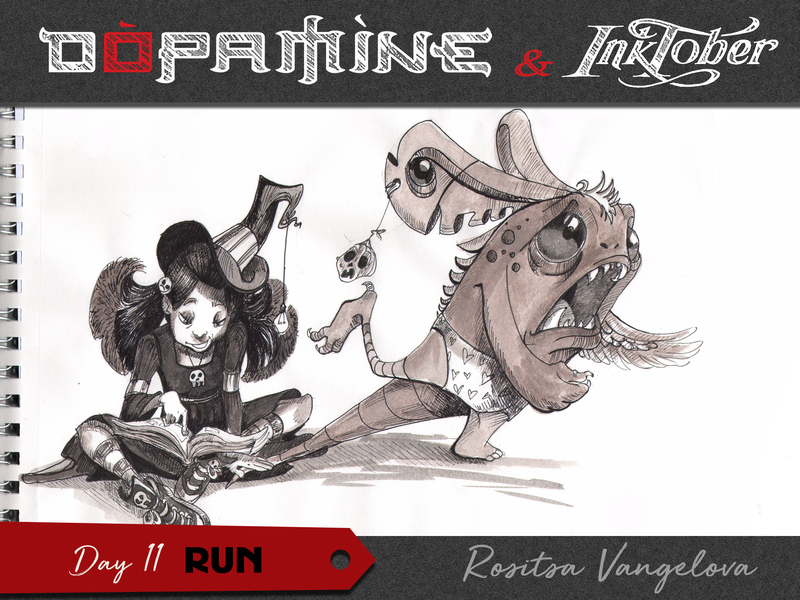 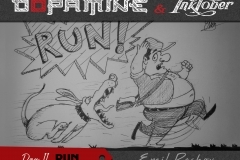 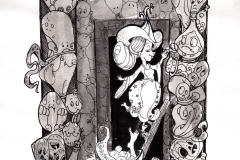 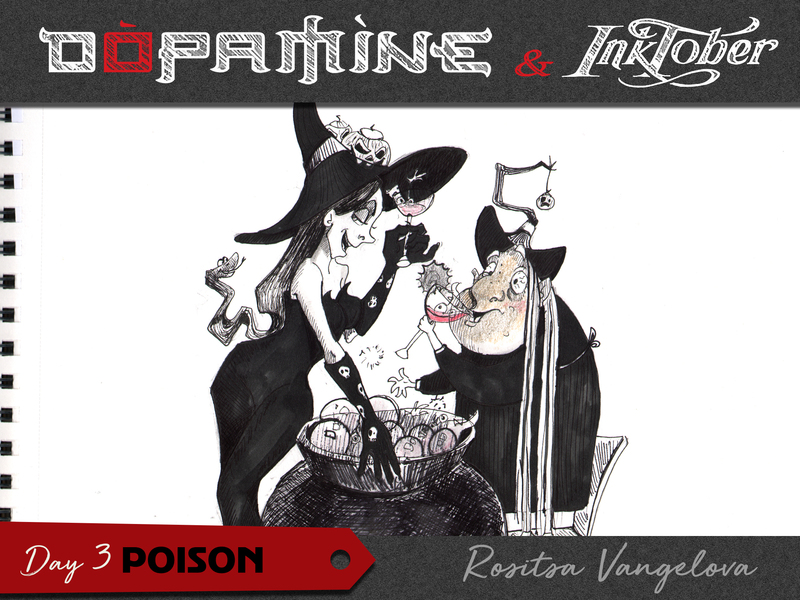 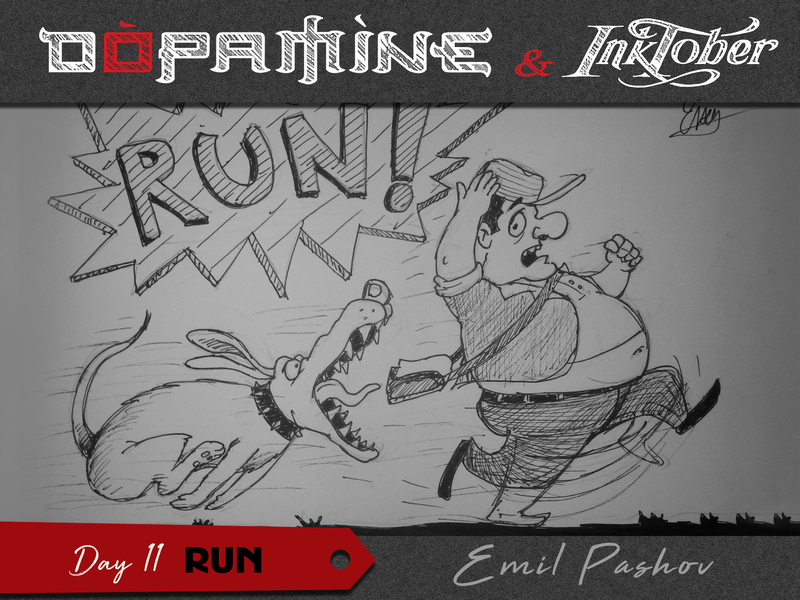 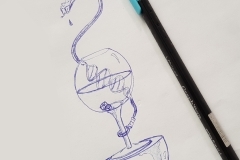 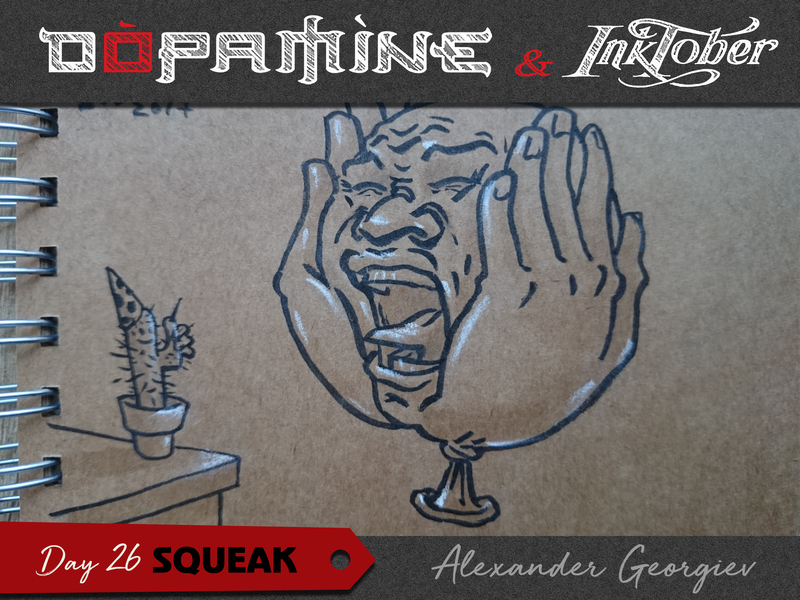 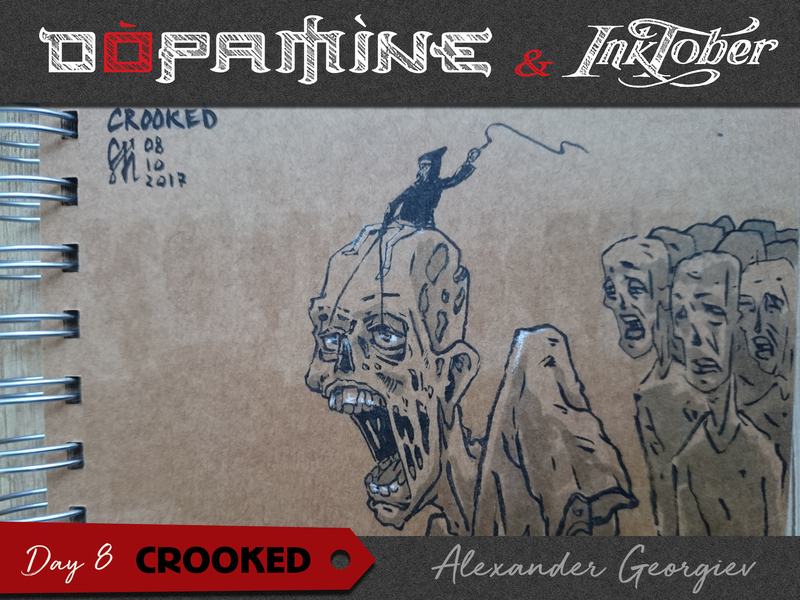 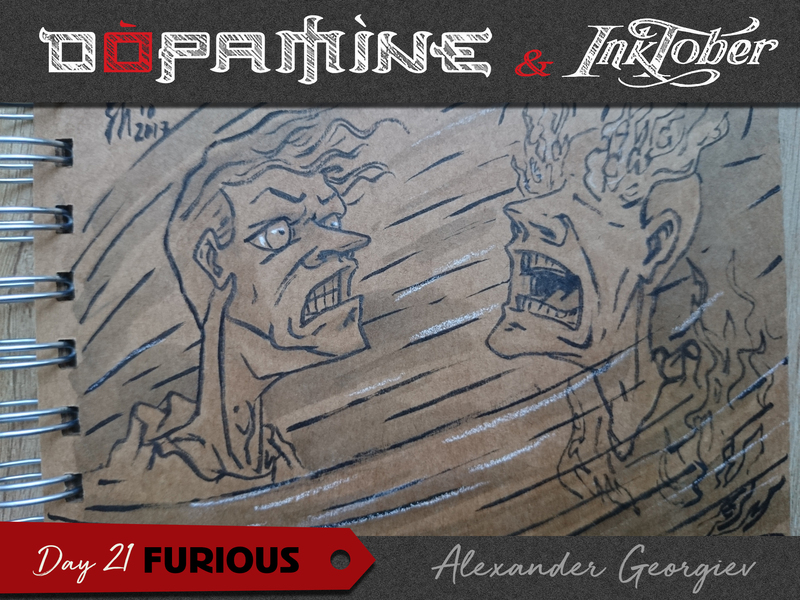 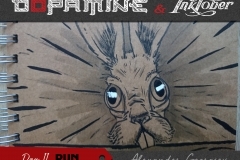 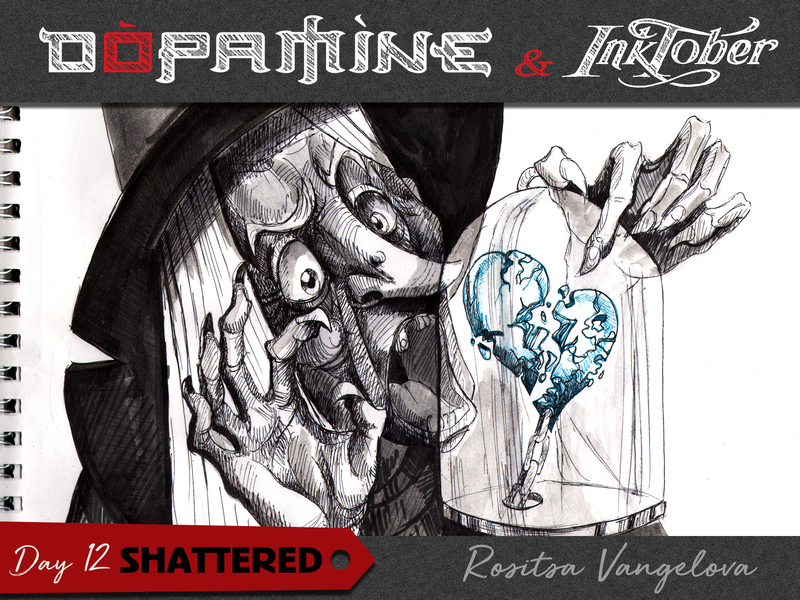 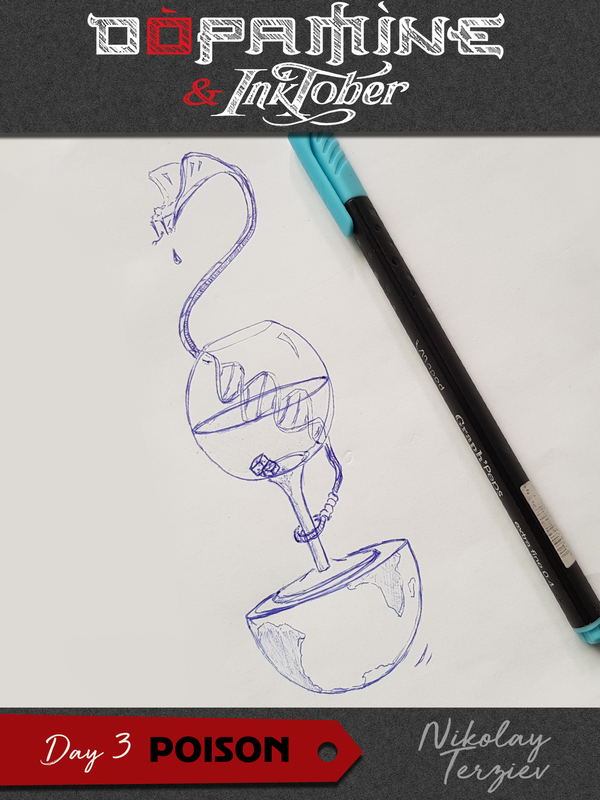 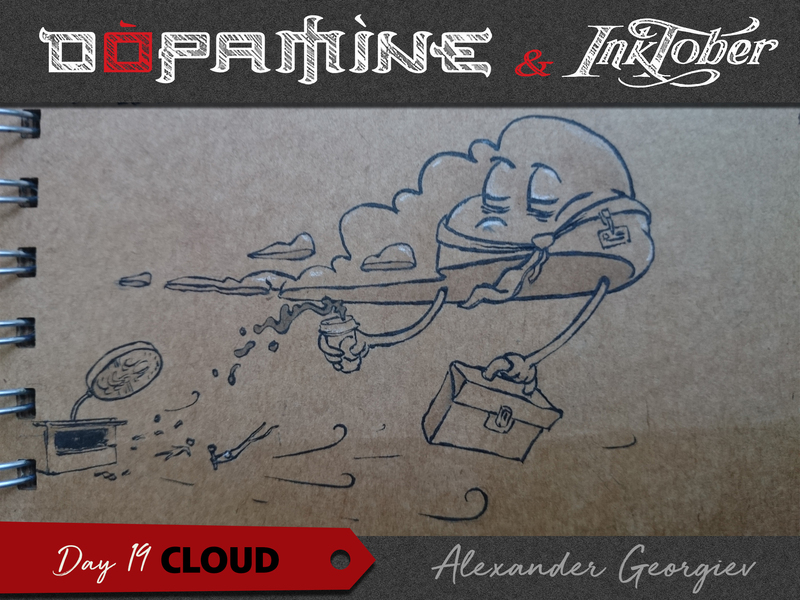 Home > Talent > Dopamine Artists are taking on the InkTober challenge! 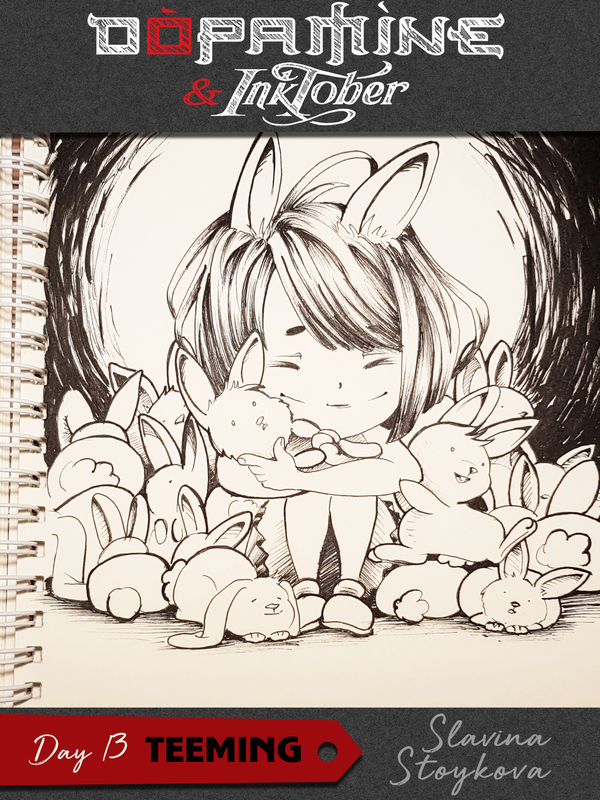 31 Days – 31 Drawings (and more). 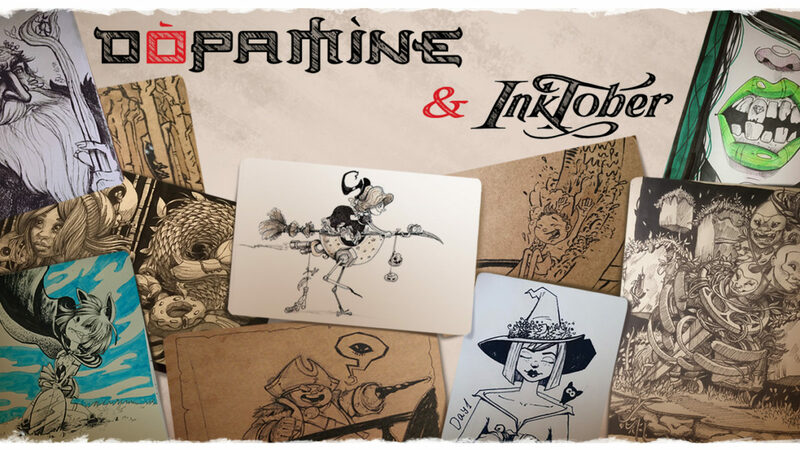 Every October, artists all over the world take on the Inktober drawing challenge and do one ink drawing a day the entire month.